Boss’s Day South Africa 2018 falls on 16 October. It is a day to thank your boss, manager, supervisor, or office leader for the opportunities they’ve given you, the things they have taught you, and the kindness they have shown you. At NetFlorist, we believe that the best way to say thank you is with a gift. 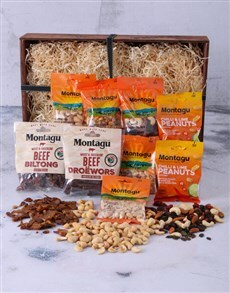 NetFlorist has the best gifts for Boss’s Day. We’ll help you decide how to spoil your boss this Boss’s Day. Choose from our wide range of Boss’s Day gifts including chocolates, baked goods, gadgets, or something with a personal touch. 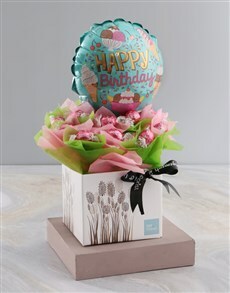 NetFlorist delivers nationwide, including Pretoria areas like Lynnwood, Menlo Park, and Silver Lakes.